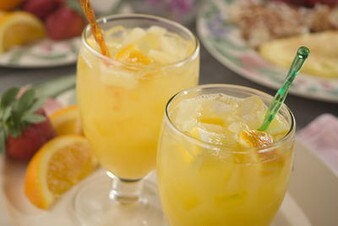 Serving punch at a holiday brunch or other party is not only festive, but it makes things easier for you as the host. Give our Easter Brunch Punch a try and you'll see just what we mean. Everybody'll be happy, including you!